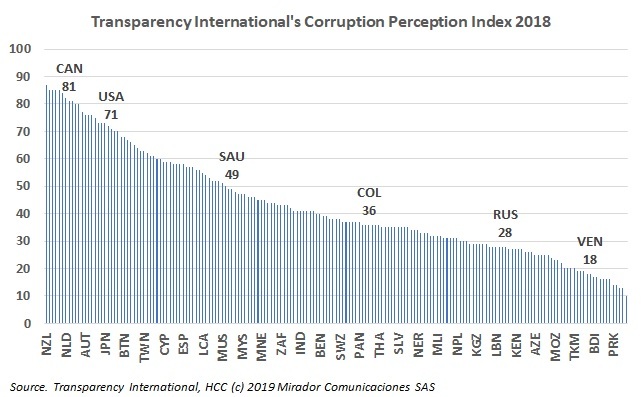 Transparency International recently published its Corruption Perception Index (CPI). Boards and ethical investors will be paying attention. After the scandals of recent years, corruption has become a key issue with voters as well.